String instruments are musical instruments that produce sound from vibrating strings. 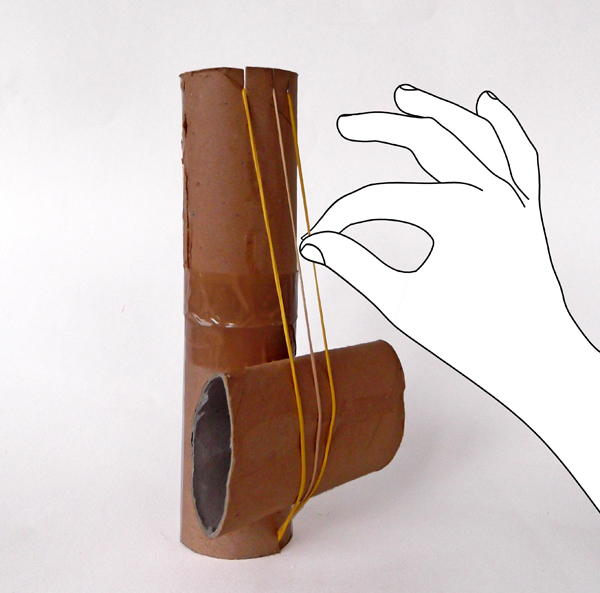 Create and play your own handmade stringed instrument using items found around the house, like toilet paper rolls and rubber bands. 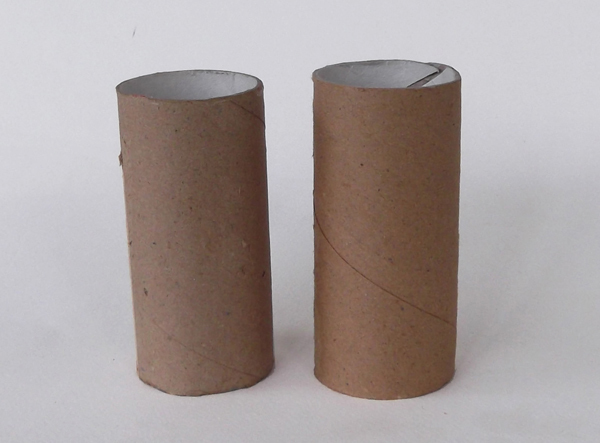 Three recycled toilet paper rolls. 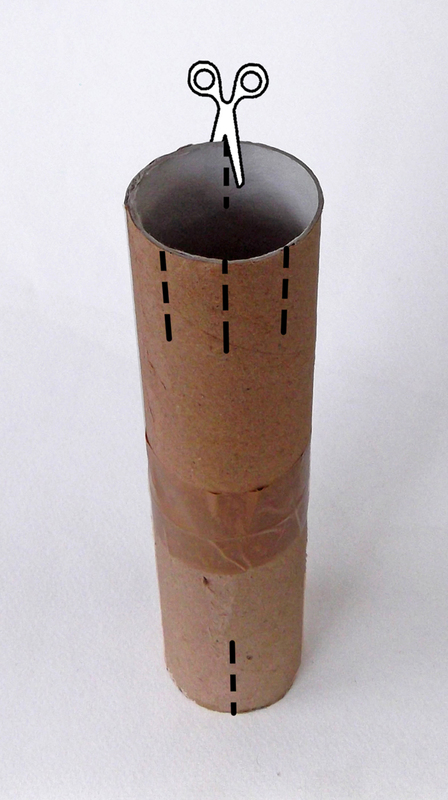 To learn how to make your own paper instrument, watch the video or follow the step by step instructions. 2. Arrange them one on top of the other. Put adhesive tape around the join to keep the rolls together. 3. With scissors make four slits on the top edge of the roll and one slit on the bottom edge, as shown in the photo below. 4. 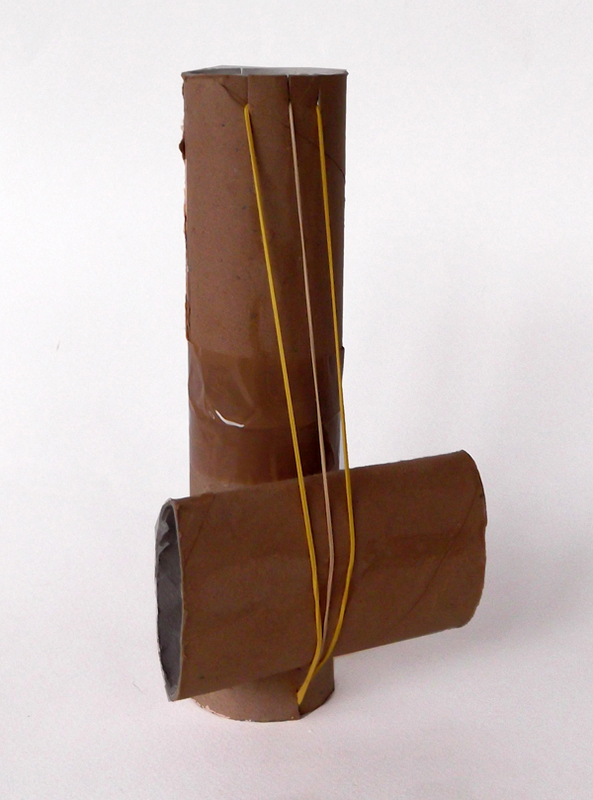 Use three rubber bands to make the strings. 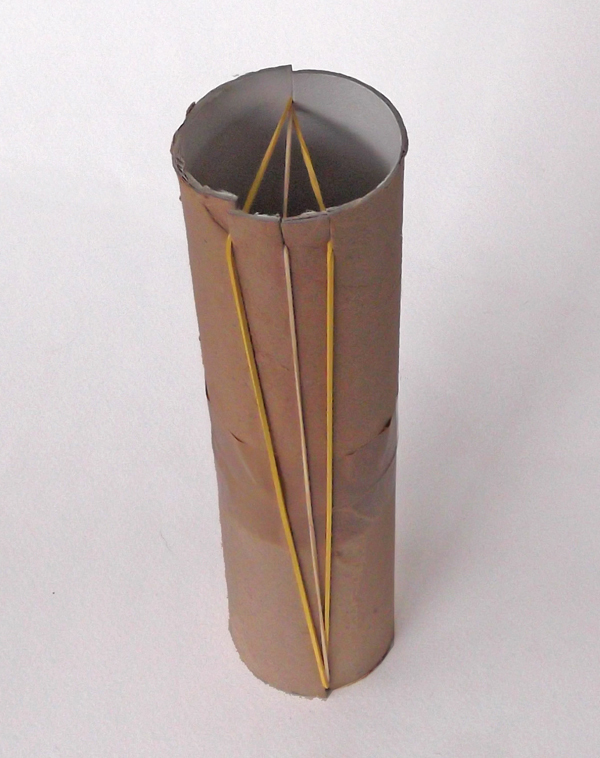 Slide the rubber bands inside the slits as shown in the photo below. 5. 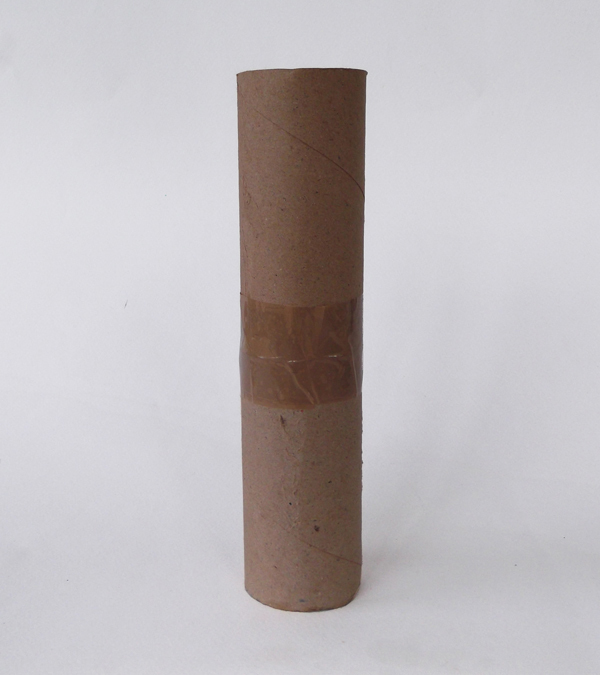 Place in between the roll and the rubber bands a flattened toilet paper roll. Use your fingers and thumb to pluck the strings. 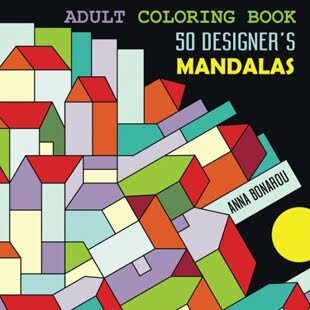 Did you know that you can color your own "doodle world map" pillowcase with fabric markers?